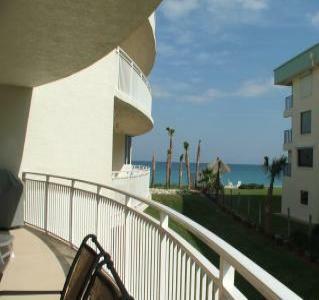 New Condo on the Beach! open floor plan is completely furnished with all new items. and bar with four stools. Dining area features a table to seat six. tub, large closet space, step in shower and double sinks. Beach is just steps outside your door! Condo building includes a small regular pool, lap pool and hot tub. golfing and shopping are just minutes away. Asking $549,000 for sale by owner.